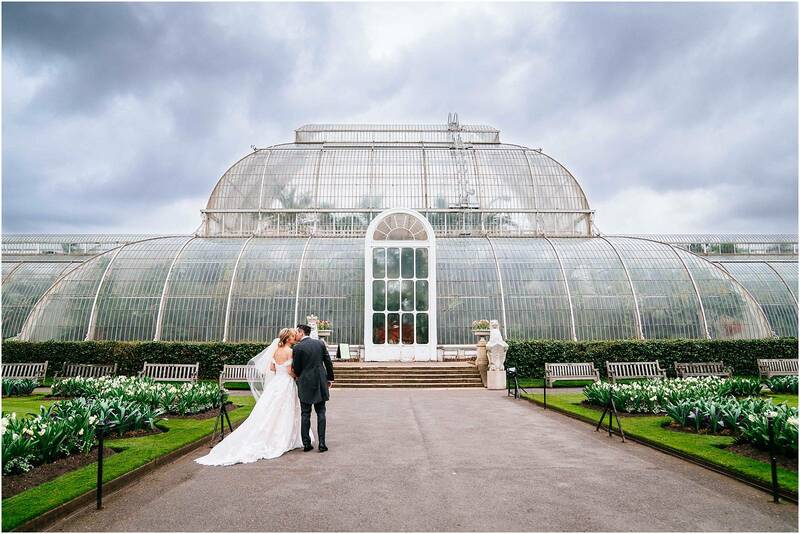 Tags: award winning wedding photographer, Kew Gardens wedding photography, London wedding photographer, Surrey wedding photographer and wedding venue near london. 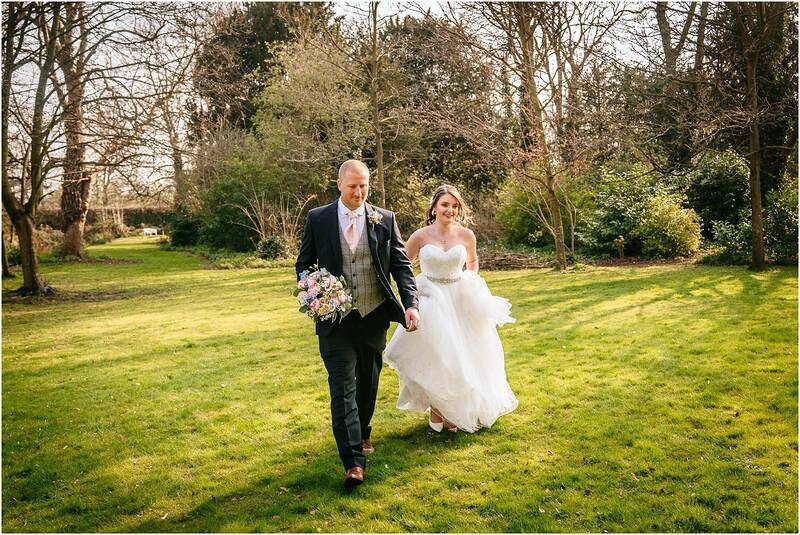 Micklefield Hall Wedding Photography – Oh my oh my oh my – this was the MOST amazing wedding! 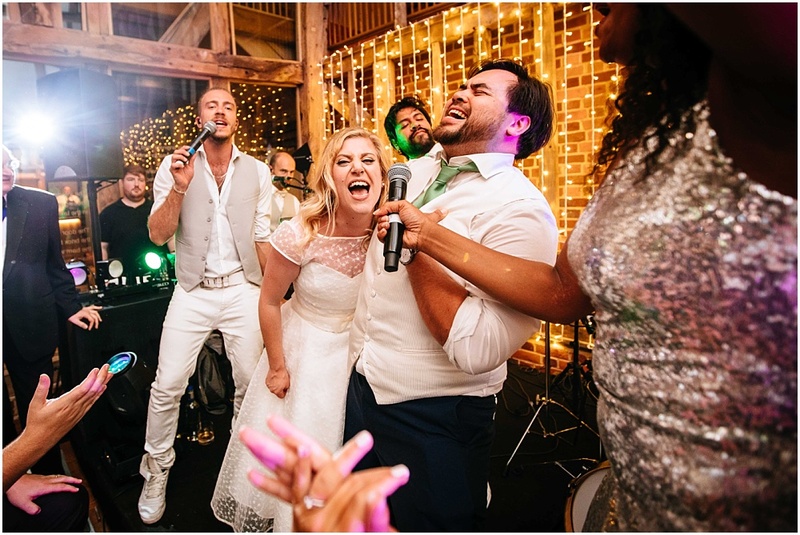 Tanya and Alex (and their families) are so much fun and the whole wedding was full of love and joy and laughter. It was so great to photograph a Jewish (or ‘Jew-ish’ as they termed it!) 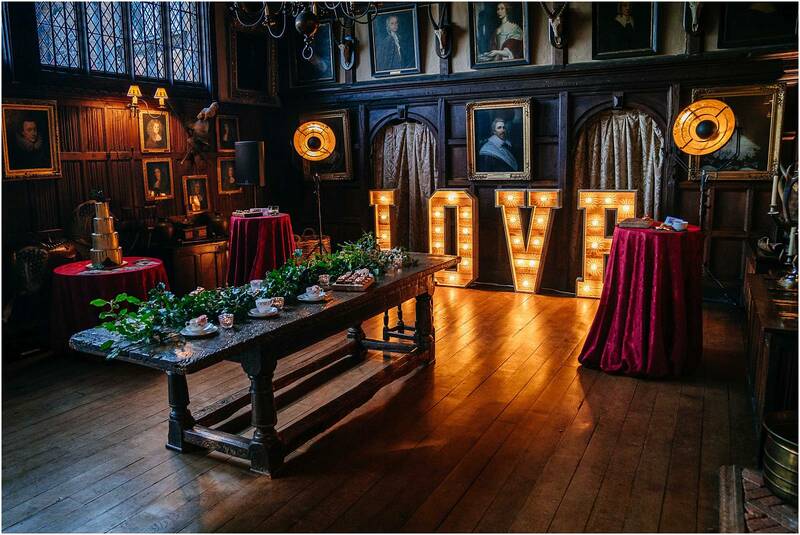 wedding for a change! 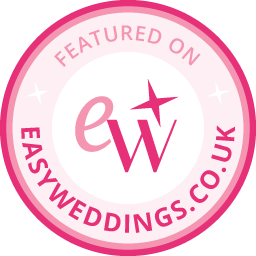 I arrived at the bridal suite at Micklefield Hall to the sight of Tanya in a very cool personalised pre-wedding onesie, and could tell immediately that it was going to be a fun wedding – everyone was so lovely and friendly (thank you!). 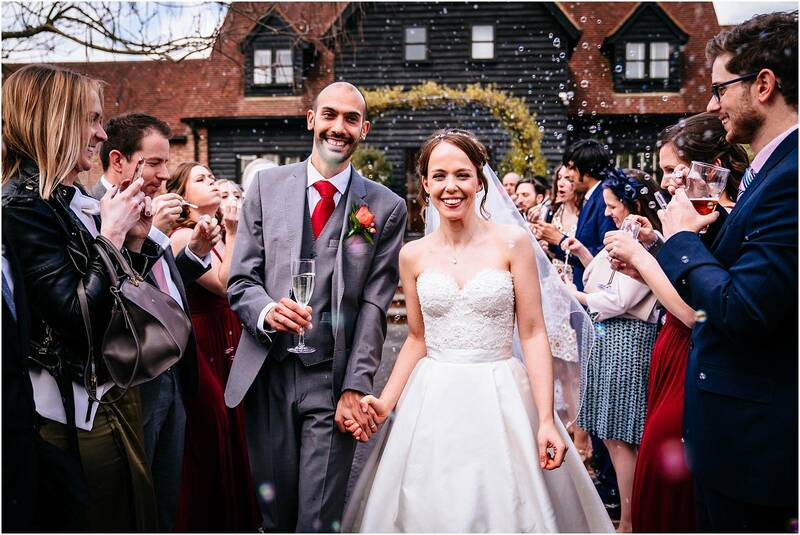 Tags: bride in knee length dress, Israeli dancing, Jew-ish wedding, Jewish dancing at wedding, Jewish wedding, micklefield hall wedding, Micklefield hall wedding photography, smashing the glass, Watford wedding photographer, Watford wedding venue and wedding venue near london.